Radio: AM/FM/HD -inc: 6 speakers, 8" colour touchscreen display w/Mazda Connect, HMI Commander switch, Automatic Level Control (ALC) for volume, 4 USB ports (2 front, 2 rear), auxiliary audio input, steering wheel mounted audio and Bluetooth controls, navigation-ready, Bluetooth w/Audio Profile, Aha internet radio functionality, Stitcher internet radio functionality and SMS text message functionality Navigation requires navigation SD card accessory. With a myriad of driver assistance options, the Mazda 6 is capable of correcting the way you drive without being too noticeable. 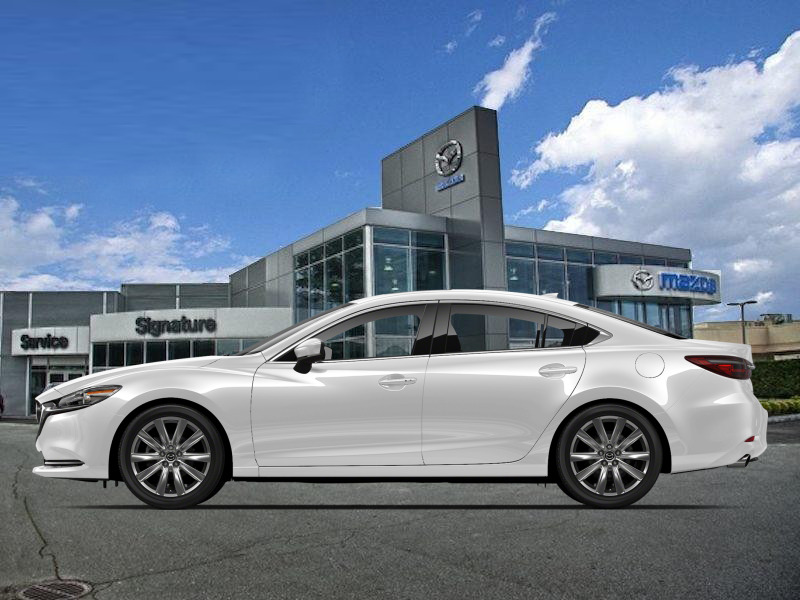 The Mazda 6 has come a long way with a recently reinvented design, giving the car a feel of motion even when stationary. 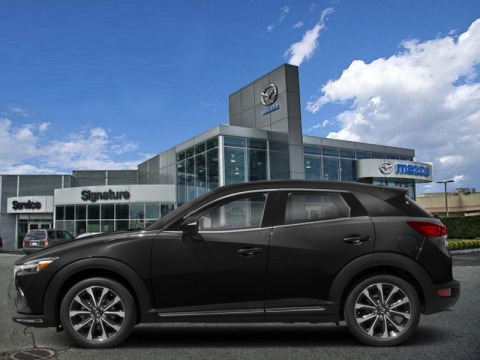 Thanks to the smart Skyactiv system, on road stability and fuel efficiency have been greatly increased and improved providing an unforgettable driving experiences. Absolutely filled with premium options, the cabin is more comfortable and feels much more luxurious with the quality build and attention to small details. This snowflake white pearl sedan has an automatic transmission and is powered by a 227HP 2.5L 4 Cylinder Engine. Our Mazda6's trim level is GS-L Turbo Auto. This is a demonstrator vehicle driven by a member of our staff and has just 1365 kms. 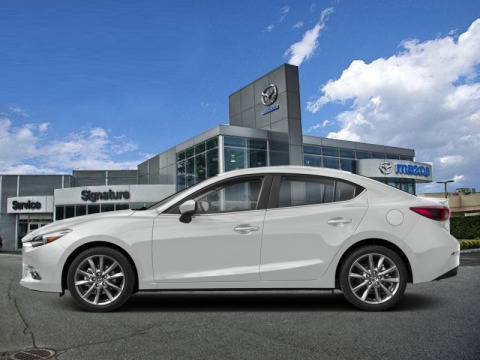 To view and download a brochure open this url https://cdn.mazda.ca/common/cars/brochures/2018-mazda-6-brochure-en.ts.1807091753470000.pdf. Total rebate of $3000 is reflected in the price. 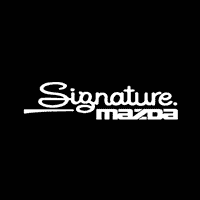 Credit includes $3000 Mazda Retail Cash and cannot be used in combination with subvented finance rates. Buy this vehicle now for the lowest bi-weekly payment of $198.59 with $0 down for 84 months @ 5.99% APR O.A.C. ( Plus applicable taxes - Plus applicable fees ). Incentives expire 2019-04-30. See dealer for details. **With approved credit. Terms may vary. Monthly payments are only estimates derived from the vehicle price with a 72 month term, 5.99% interest and 0% downpayment.